Michigan SEO Group: Is Your Website Mobile Friendly? Consider This! Can you navigate your website easily? Are you worried that your website visitors click away too fast? Mobile friendly websites are important and for a very good reason ... Usability! Almost everyone has a smartphone nowadays. If it’s not in your hand, it’s attached to your hip. You must rework your buttons to ensure there won’t be any confusion. Websites viewed on desktops have a hovering function, whereas on mobile you can’t hover. It’s all done by the tap of your finger! 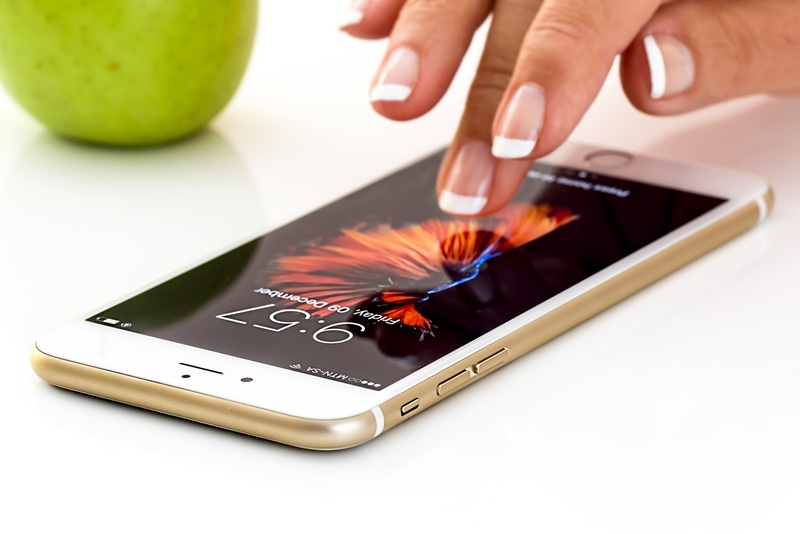 To learn more about mobile website design for your Ann Arbor business, visit our website for more information. Call our experts at (734) 619-0736 to arrange a time to visit or get your questions answered. If you’re more comfortable with email, you can reach us at info@seoannarbor.com or just contact us.